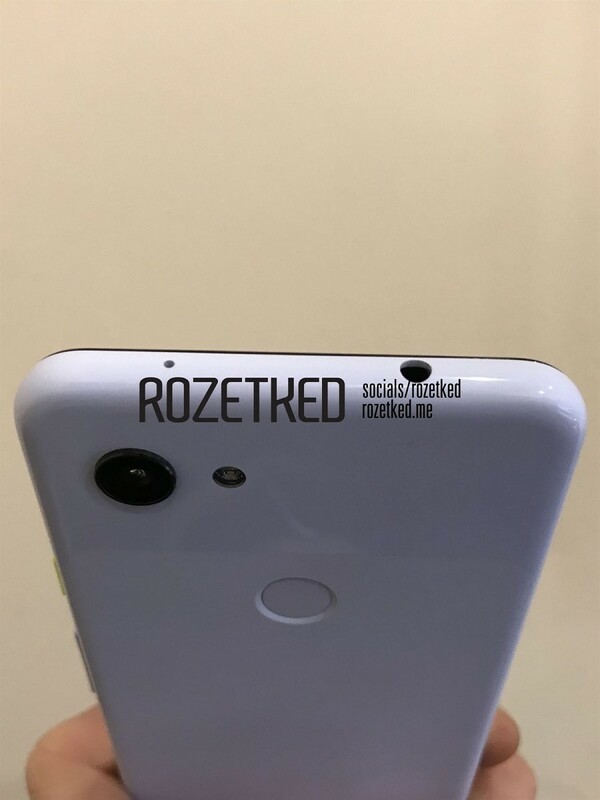 Just when you thought the Pixel 3 leaks were over, the Russian tech bloggers who documented the Pixel 3 XL in extensive detail are back at it. 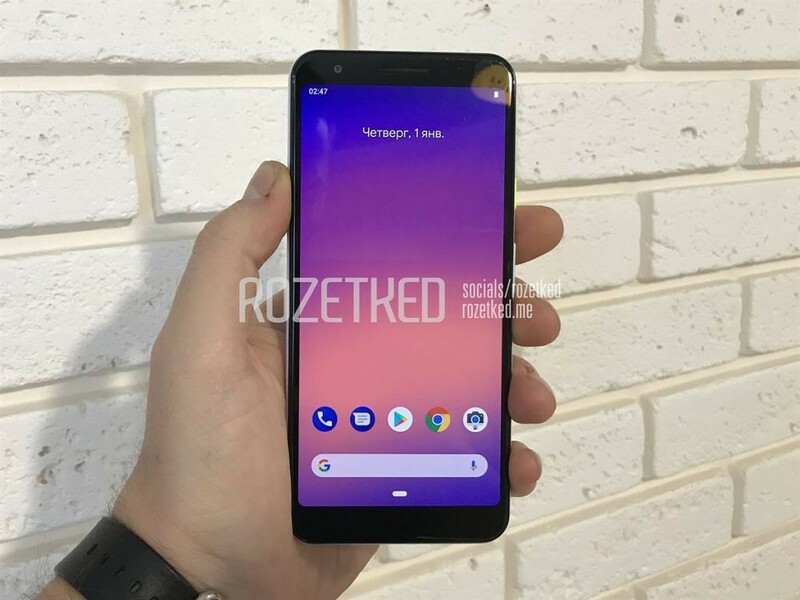 This time, however, we know everything about the Pixel 3 and Pixel 3 XL since both smartphones were officially unveiled last month. 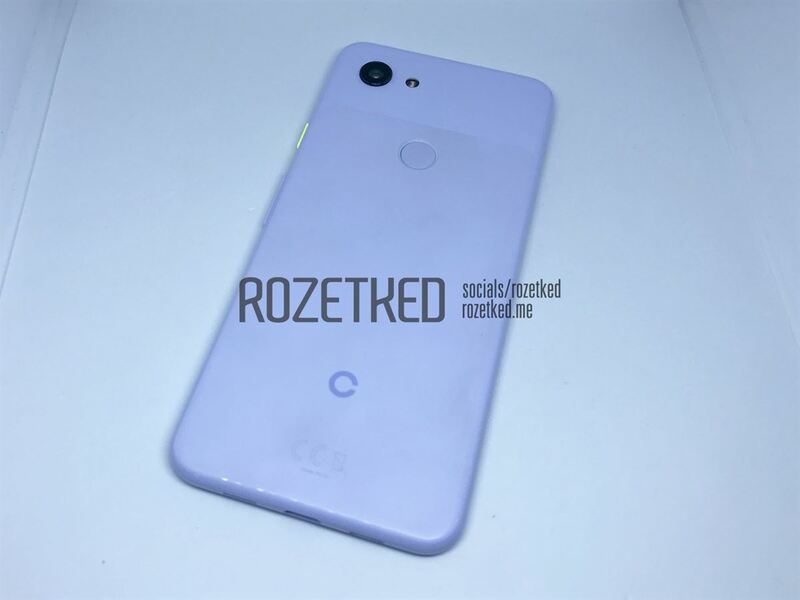 But we’ve been hearing about a mid-range Google Pixel smartphone for over half a year now, and two mysterious code-names believed to belong to the next Pixel smartphone have appeared in Google ARCore’s calibration database. 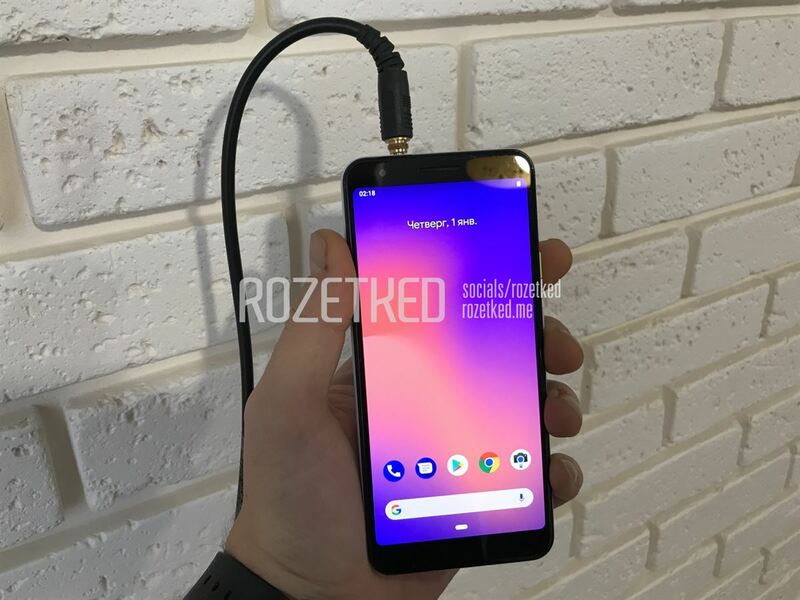 Now, we’re seeing the first pictures of what’s possibly the Google Pixel 3 Lite (code-named “sargo”) with a Qualcomm Snapdragon 670 chipset and a 3.5mm headphone jack. Yes, you read that right. 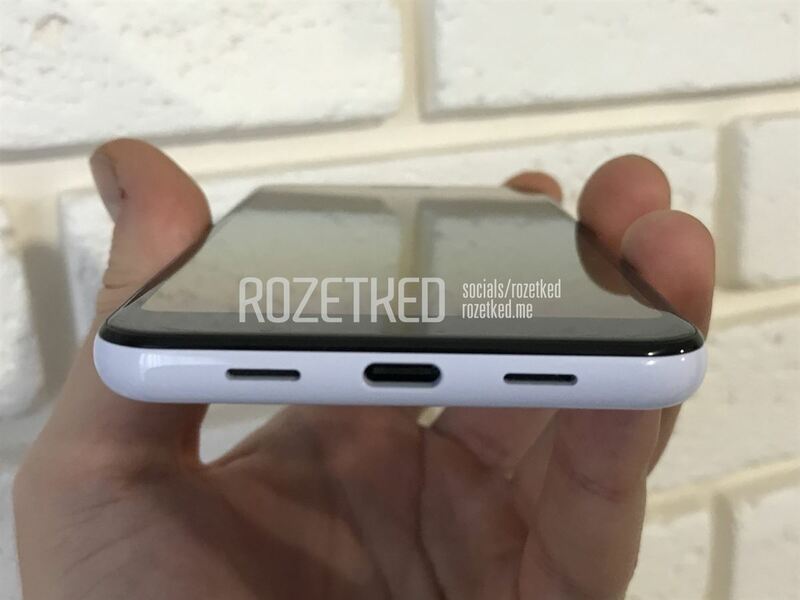 Apparently, the mid-range Pixel will deviate from the previous two generations of Pixel flagships by including a headphone jack. During the Pixel and Pixel XL launch, Google famously mocked Apple for removing the headphone jack, and then turned around and removed the jack themselves in the Pixel 2 and Pixel 2 XL. 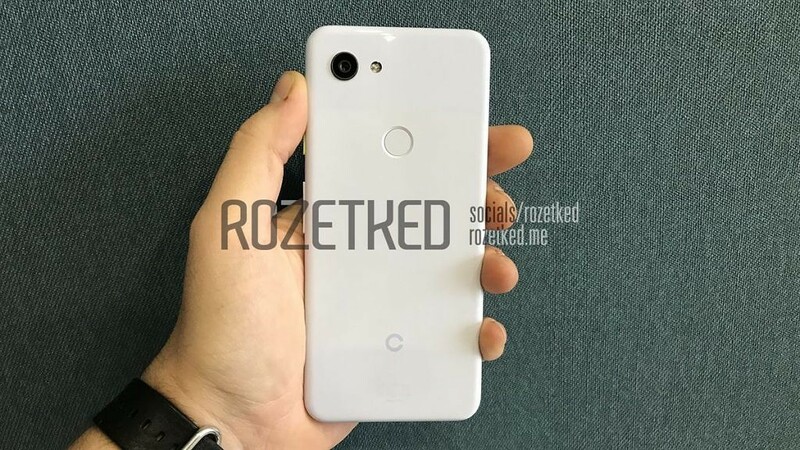 The Pixel 3 and Pixel 3 XL both lack headphone jacks, but it seems that the Pixel 3 Lite will not be following that trend. 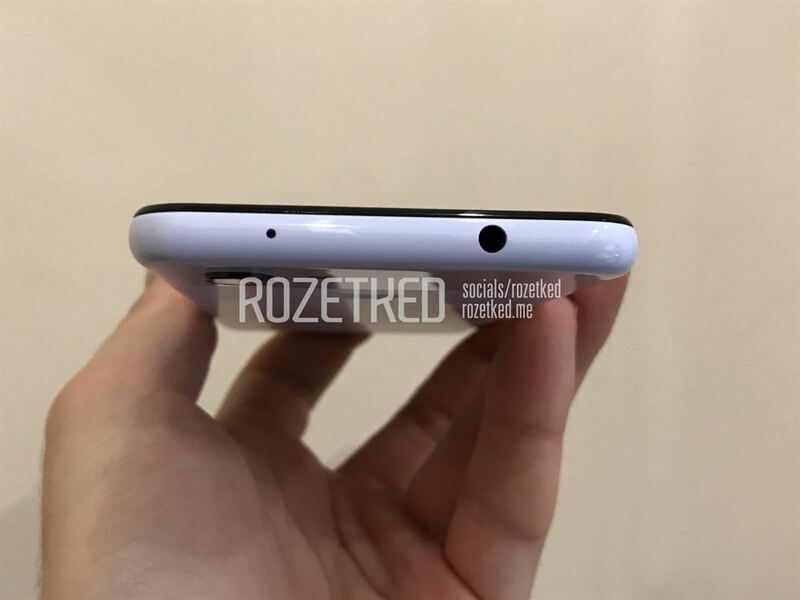 The rumored Pixel 3 Lite is said to have a 5.56-inch IPS display at 2220×1080. There doesn’t seem to be a notch here, fortunately. 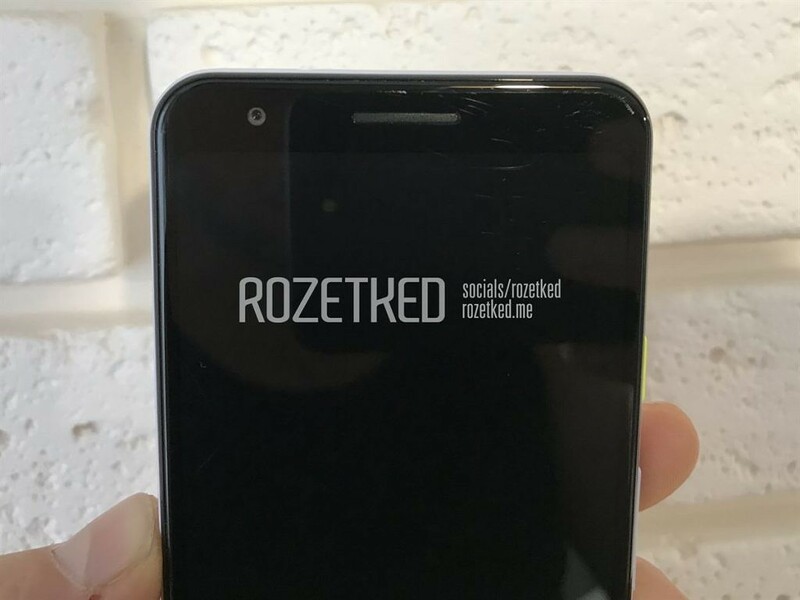 The other specifications are typical for a mid-range device—it has the Snapdragon 670 chipset, 4GB RAM, 32GB of storage, 12MP rear camera, a 2,915mAh battery, and a single front-facing camera. But given Google’s prowess in computational photography as seen in the Google Camera app, the mid-range Pixel 3 Lite should be an excellent shooter. 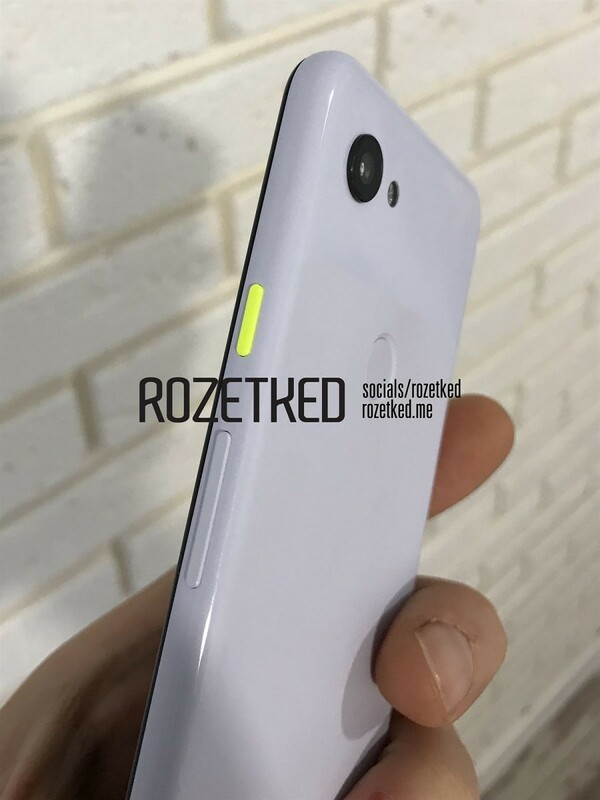 We’re excited about the upcoming Pixel 3 Lite (if it really exists) and will update you as we learn more.